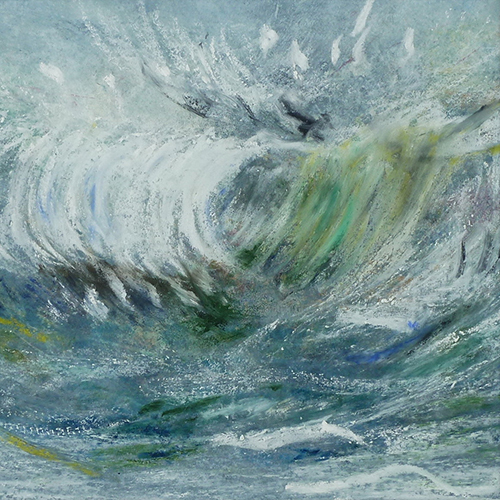 Paintings, prints and cards of the sea and its treasures. Calm and chaotic waves, sunken vessels and whatever washes up in the studio. Lots of work to see, rent or buy. Have a go painting your own to take home.